It’s that time of year again when my thoughts turn to which flowers and vegetables I’m going to grow in our garden this year? Browsing the seeds in a shop the other day I found the Flax plant (Linum grandiflorum Rubrum), a lovely cottage garden plant with swathes of satin red flowers. I already have some cotton plant in my house, this has made me determined to try and grow both this summer. Both linen and cotton have been used in papermaking since ancient times. The earliest recorded date of papermaking in Europe was 1150 by which time the method had spread from China to the West along the old silk routes. Linen paper made from rags appeared in Spain in the year 1000 and could be used alone or mixed with cotton where it leant its strength to the soft, sometimes weaker cotton. 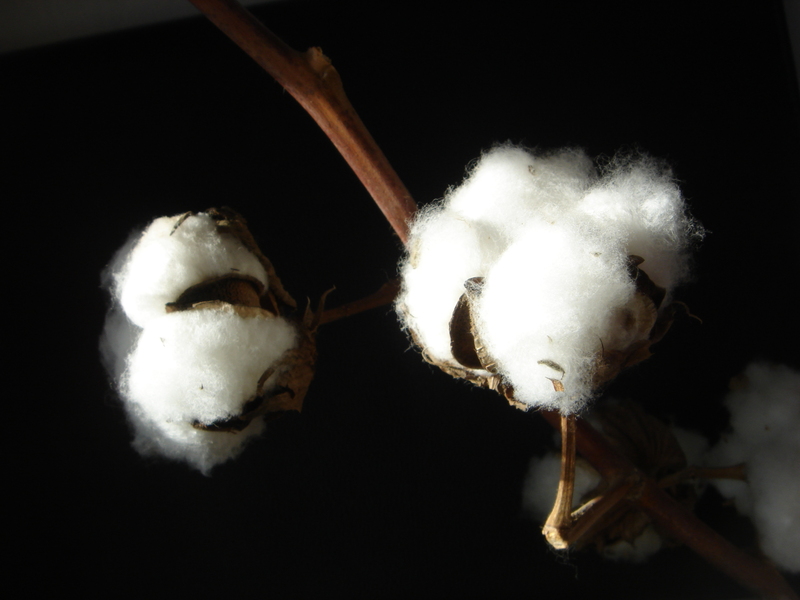 Cotton was the first material used in the UK although its occurrence was rare and it took until 1342 for linen papermaking to reach the UK, with northern European linen rags considered the finest for papermaking. If you would like to read more on the history and technique of papermaking, I recommend Dard Hunters’ Papermaking: History and Technique of an Ancient Craft, Dover Books, USA, (1978) which conservators still regularly refer to as an invaluable source of information.